Diners order gourmet grilled cheese sandwiches at Cheesie's Pub & Grub. The restaurant announced it will close for good after midnight Friday due to rent increases. Much to the Northwestern community’s dismay, Cheesie’s Pub & Grub announced in a Facebook post Wednesday afternoon that its Evanston location will close Friday. The restaurant, 622 Davis St., will serve its last few Macs and Tenderizers Friday from 4 p.m. until midnight. After that, the Facebook post said, the restaurant hopes to search for a new location in Evanston. Paul Zalmezak, Evanston’s economic development manager, said high rents for businesses in the downtown district is one of the “biggest challenges” in the city. He said the city will work with the Cheesie’s ownership to help find them a new location in downtown Evanston. 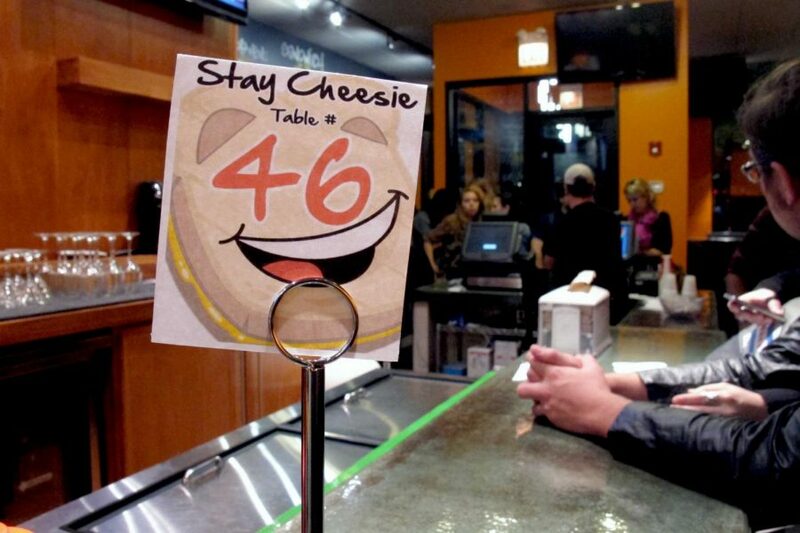 The Cheesie’s location on Davis Street is a “high-demand” area in Evanston, Zalmezak said, adding that it fits a “niche” market for affordable comfort food.